Azerbaijan is a rapidly developing country that has chosen to follow the path of a green economy. Protecting the environment, ensuring a healthy and natural environment for people to live in, and the responsible use of natural resources to improve the country’s welfare are some of the key components of the social and economic reforms implemented in Azerbaijan. We would like to invite you to exhibit at the only event for ecology and environmental protection in the Caspian and Caucasus regions - the international “Caspian: Technologies for Environment” (CTE 2016) exhibition, which gathers local and foreign companies of the sphere. Exhibiting at this event will give you an effective opportunity to find new partners, to analyse the market situation and start constructive dialogue with consumers, making the exhibition the best tool for developing of business in Azerbaijan, and also to take advantage of the wide advertising campaign, which will be carried out before, during and after the exhibition. Akgirisim A.S., AREA, ARCON OVERSEAS LTD, AZERBAIJAN CASPIAN SHIPPING CJSC, AZERBAIJAN PAPER AND CARDBOARD PRODUCTION PLANT, BP AZERBAIJAN, EKOL ENGINEERING SERVICES CJSC, GIZ, HAZARDOUS WASTES LLC, IDEA PUBLIC UNION, Mavi Deniz Cevre Hizmetleri A.S., NATIONAL PAVILION OF CZECH REPUBLIC, SOCAR, TAMIZ SHAHAR JSC and others. - I believe that the 6th exhibition’s goals also will be achieved and this event will be the next step taken towards the improvement of the environment. This is the 2nd largest environmental exhibition in Eastern Europe and the former Soviet Union. The organization of the CTE exhibition is of immense importance to Azerbaijan. You can directly communicate with manufacturing companies here. I think the organization of such exhibitions played a great role in changes that occurred within the country, in particular, the positive large-scale environmental improvements. I wish you all good luck and new achievements! - Since 2010, when the year was declared the Year of Ecology in the country, the introduction of advanced technologies to protect the environment and ensure drinking water supply, alongside the issue of water treatment has been on the agenda. As is known, one of the main conditions of providing longevity for people is clean water. In general, such exhibitions play an important role in the study of new technologies. The CTE exhibition has become a good tradition. 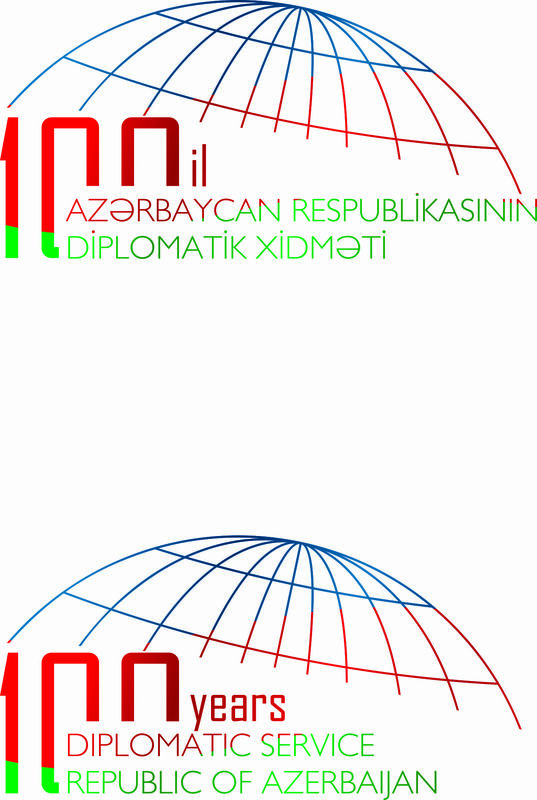 Tomorrow, very interesting meetings will be held and the exhibition-related cooperation agreements will be signed. - The exhibition was organized at the highest level. This is a clear indication of the sensitive attitude of the government to environmental issues. Therefore, we welcome such projects that serve to the improvement of the environment in the globalizing world. The exhibition is an important event in the field of ecology and environmental protection, both in the Caspian and Caucasus regions. After becoming familiar with the exhibition, I learned that today, high-tech methods are used to protect the environment in Azerbaijan. This exhibition is very important in terms of experience both for your country, as well as the other participating countries.